Some people find their hair is dryer at the end of the summer after exposing it to a great deal of sun, chlorine and salt water, this compounded with the central heating getting turned on in Autumn/Winter coupled with frequent heat-styling means that hair can end up brittle, at risk of breaking and in desperate need of deep conditioning. 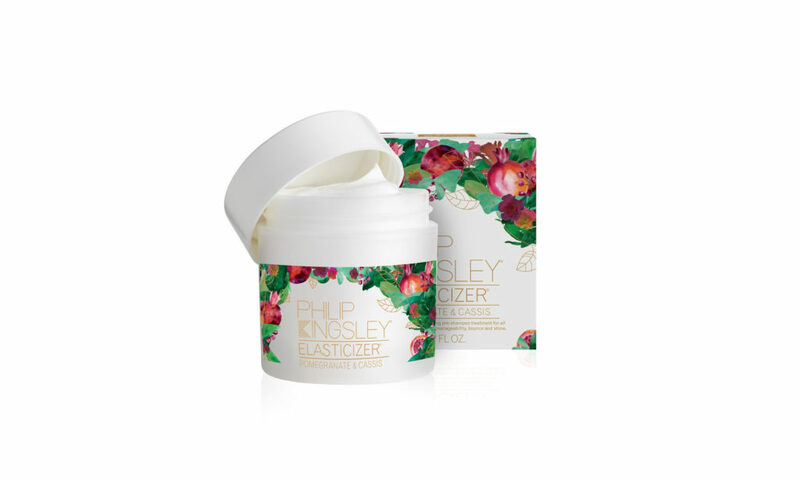 Anabel Kingsley, Trichologist at Philip Kingsley says, “Winter can definitely leave hair lacklustre. Increased heat-styling has a tendency to dehydrate strands and make them hard to manage, while changes in humidity from stepping from the cold outdoors into central heating commonly makes hair frizzy, unruly and dull. The sophisticated Pomegranate & Cassis Elasticizer is based on the classic best-selling formula of the cult product and enhanced with the opulently fruity fragrance of intensely rich pomegranate and captivating sweet cassis. This is complemented by uplifting undertones of vanilla, patchouli and cedar, expertly blended with a hint of warming spice, zesty orange, ginger and nutmeg, to rejuvenate and energise the senses. “The beauty of pre-shampoo conditioners is that, as any heavy excess residue is shampooed away after application, they do not weigh the hair down. You may also feel you need a slightly heavier conditioner than usual. 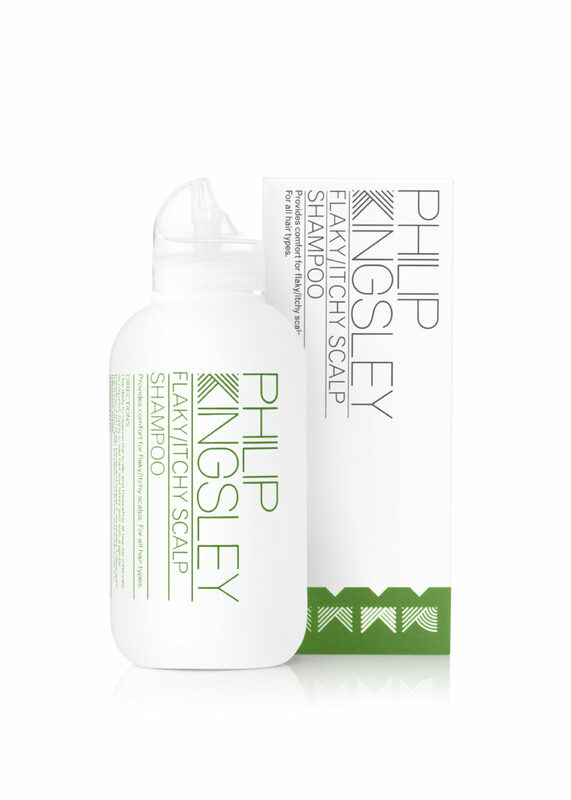 An award-winning shampoo formulated specifically to relieve and clear flaking and/or itchy scalps. Careful research has resulted in a mild but highly effective shampoo that will leave hair shiny and manageable, whilst quickly clearing it of irritation. A soothing leave-in Scalp Toner with an anti-microbial and anti- flaking formula that provides immediate and long lasting relief from irritation. Let me know if we can help you further and if you would like any samples, additional information about products or expert comment for any features. ← Previous Story MediaSkin Celebrity Gifting Lounge in celebration of the NTA’s.